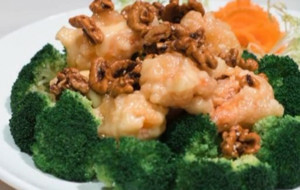 The Theatre District’s go-to for a wide array of authentic and delicious Chinese cuisine at very reasonable prices. Beautiful bamboo-decorated ambiance with excellent and reasonably priced Chinese cuisine in the heart of the Theatre District. The place to go before, during, or after theatre. Best dim sum in midtown. Lunch specials only $9.95! 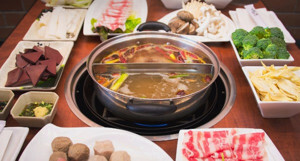 Serves lunch and dinner 7 days: soups, congee, seafood, noodle and rice favorites, casserole, vegetable, beef, pork, chicken, and duck.